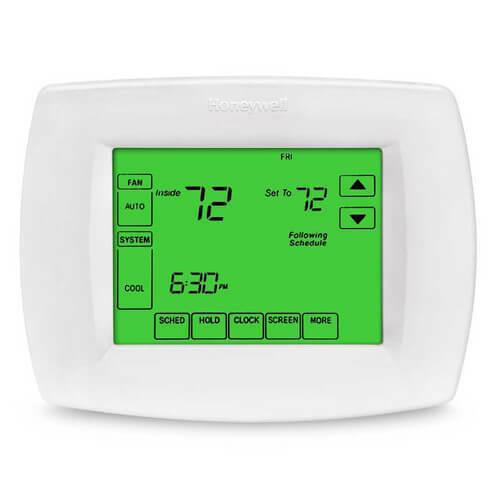 What is the best-selling thermostat we have on our website? What thermostat do we actually use here in our very own office? That would be the Honeywell TH8110U1003. It is the most popular temperature regulator amongst our customers. Based on dozens of customer reviews, it holds an almost perfect score out of 5.0 stars, and it is the most-reviewed product on the whole site. Customers describe it as "easy to program and simple to use" since it is virtually effortless to set and adjust temperatures with this device. 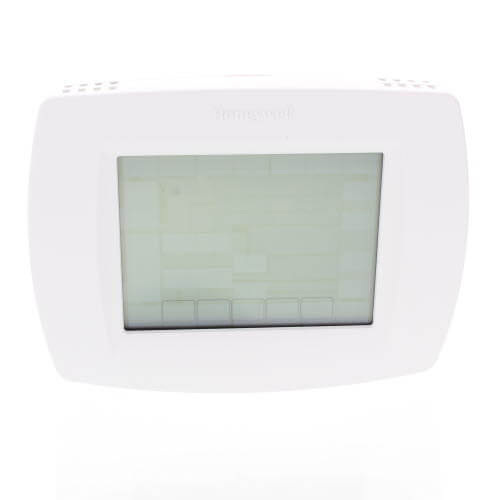 This touchscreen, 7-day programmable thermostat has auto changeover, a 5-year warranty, and can include optional indoor and outdoor sensors. If you want your home to feel comfortable for years to come, this VisionPRO thermostat is the best option.